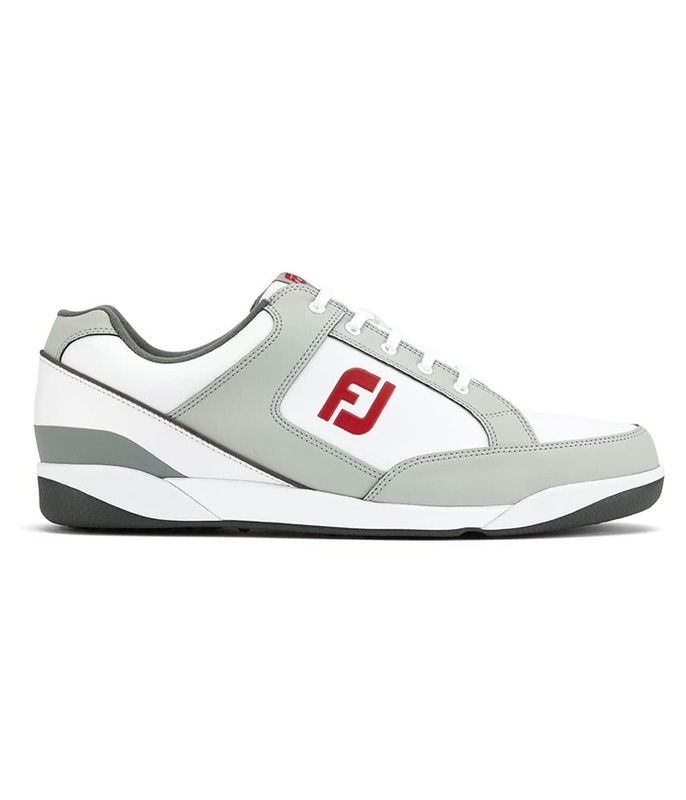 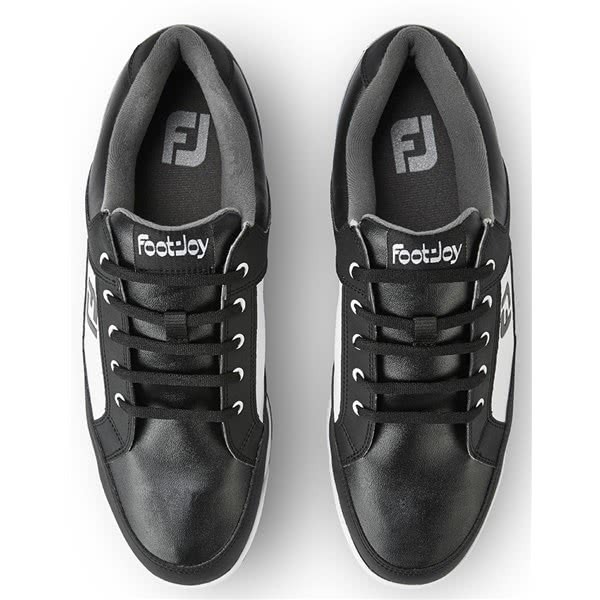 Sizing Guide The FootJoy FJ Originals Golf Shoe combines retro styling, effortless comfort and spikeless versatility that will allow you to wear year-round. 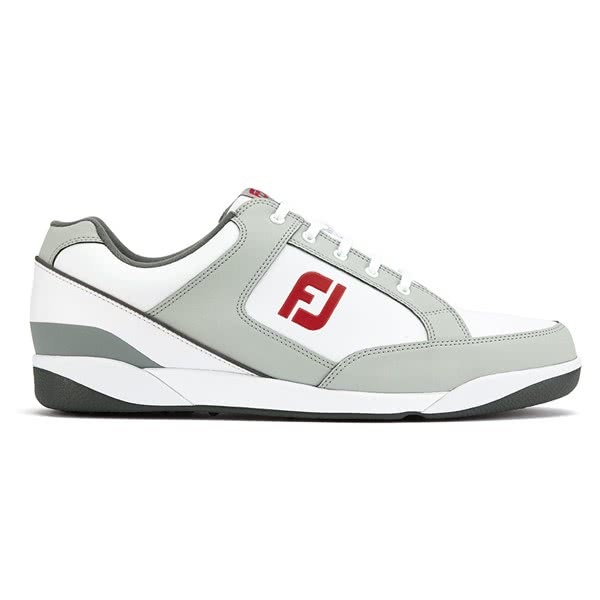 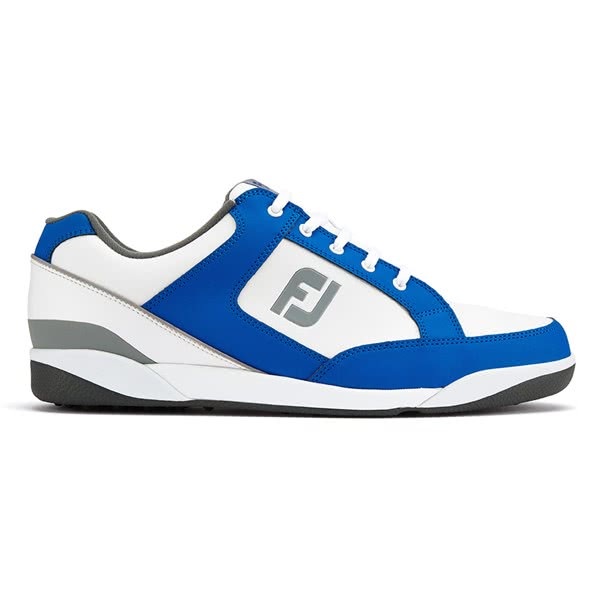 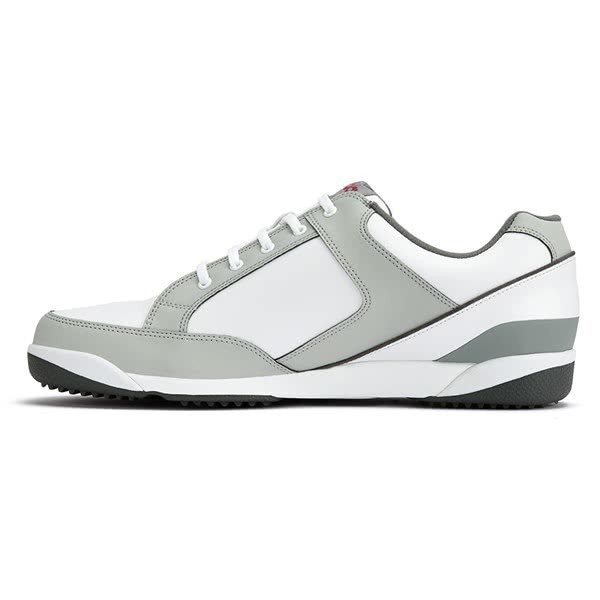 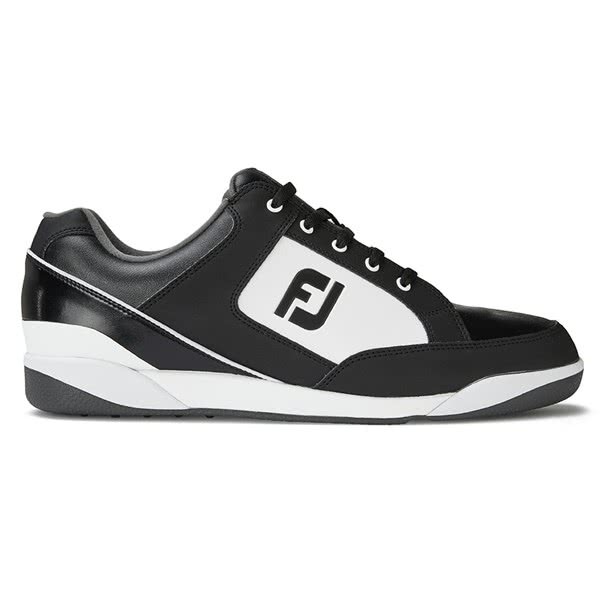 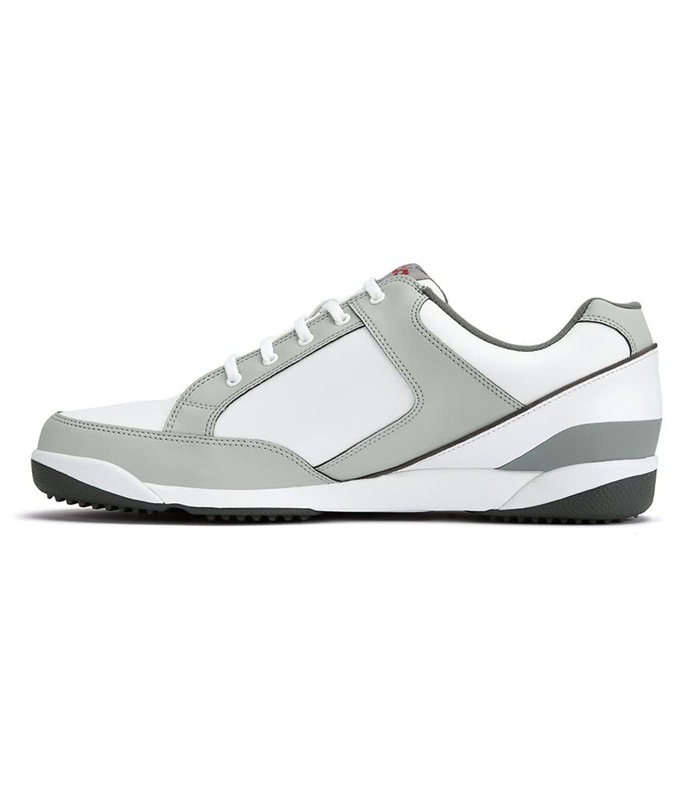 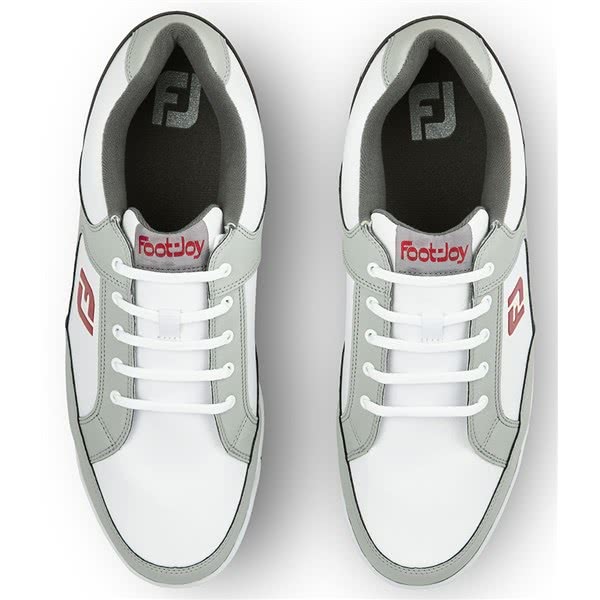 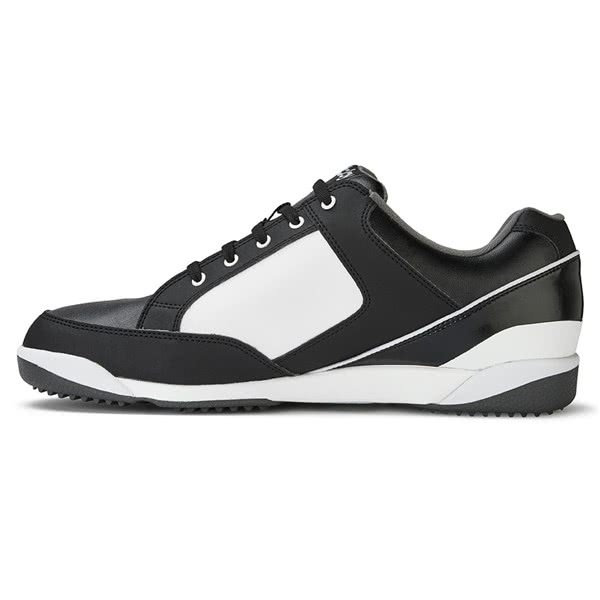 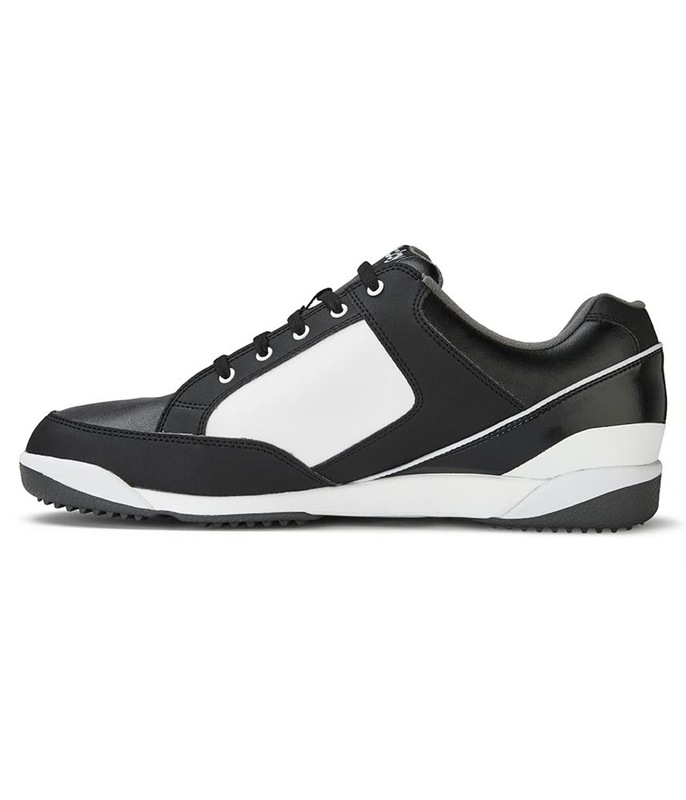 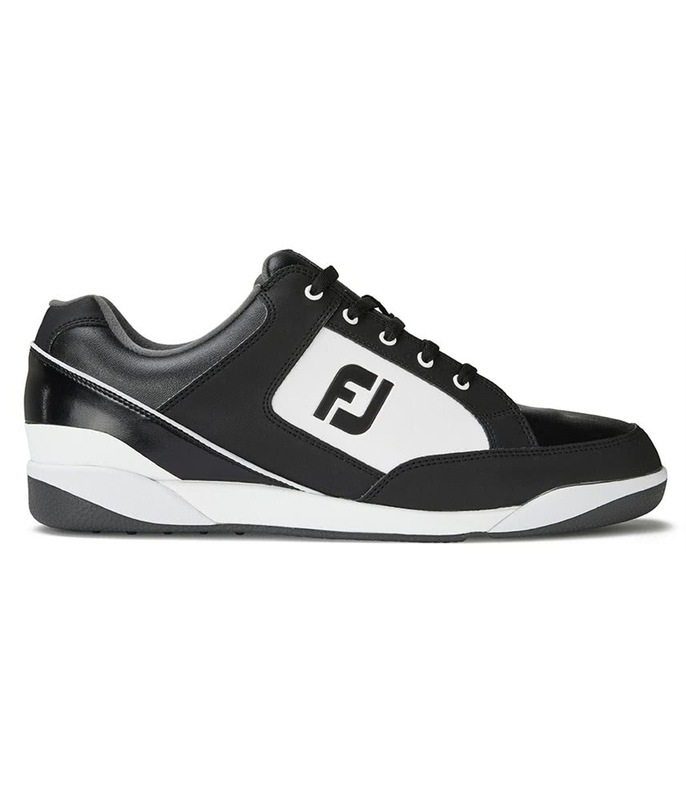 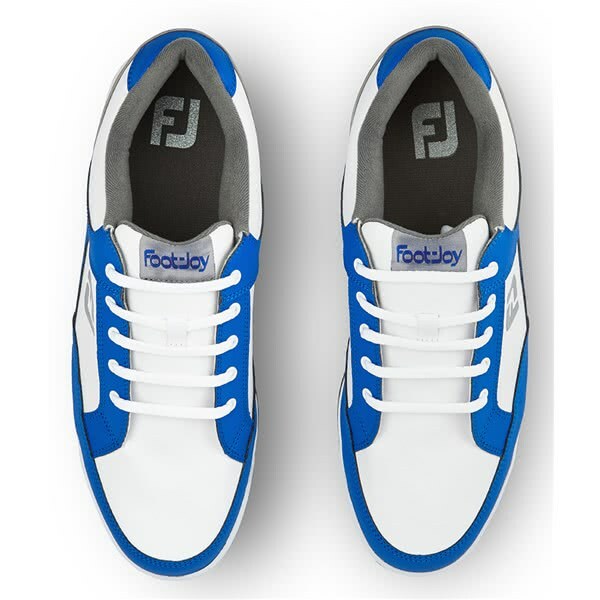 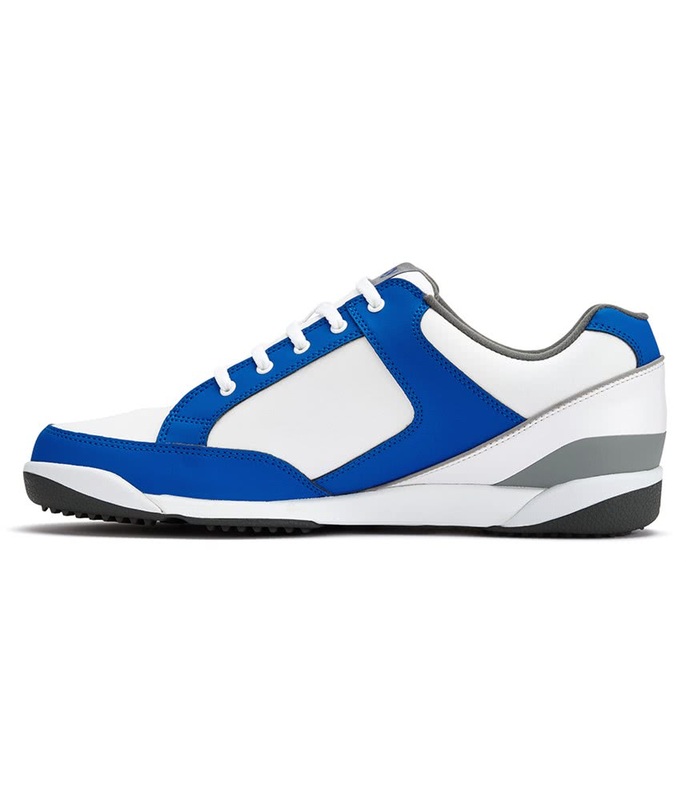 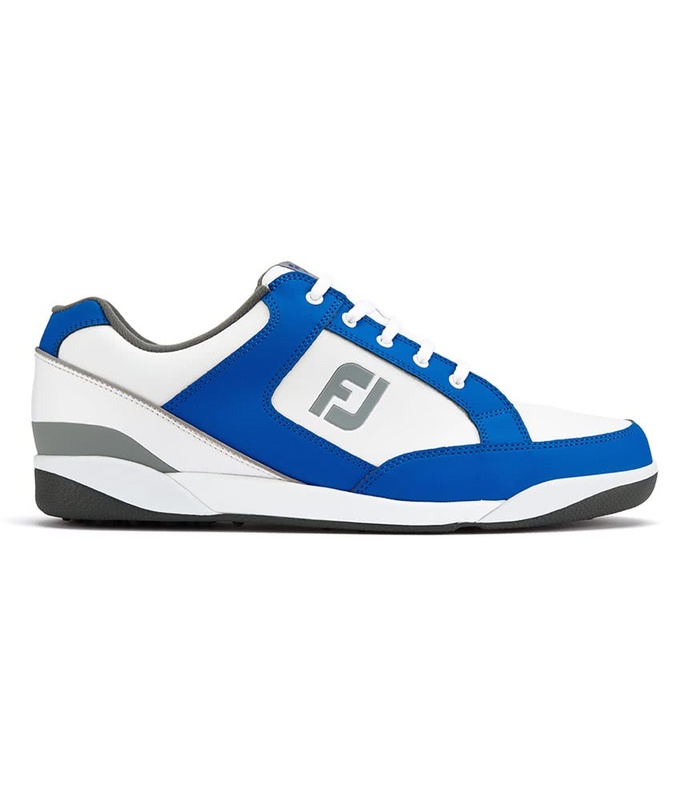 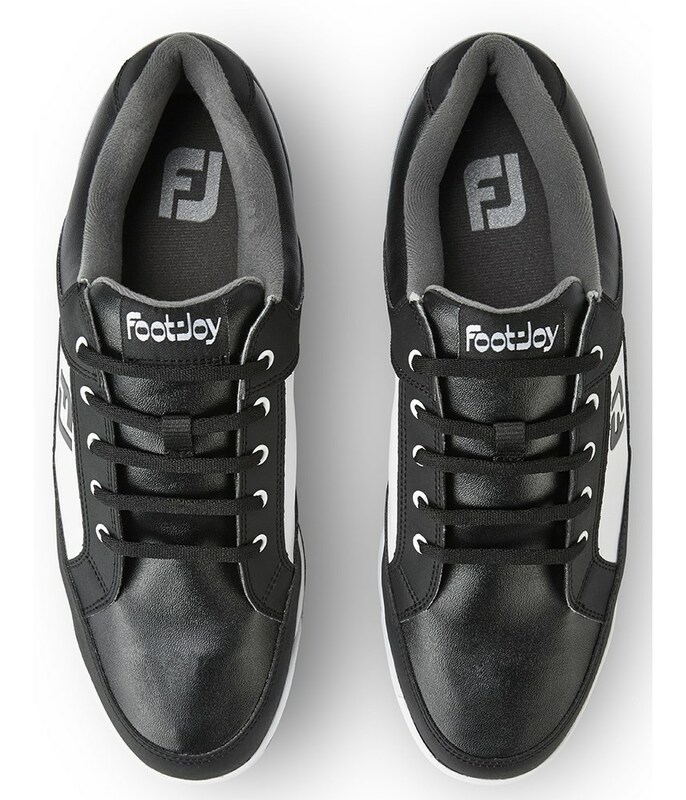 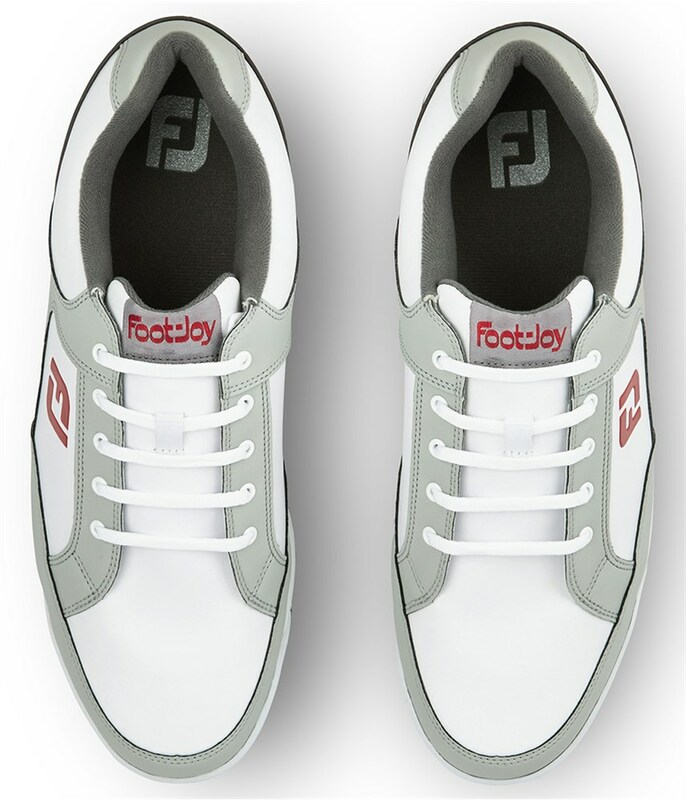 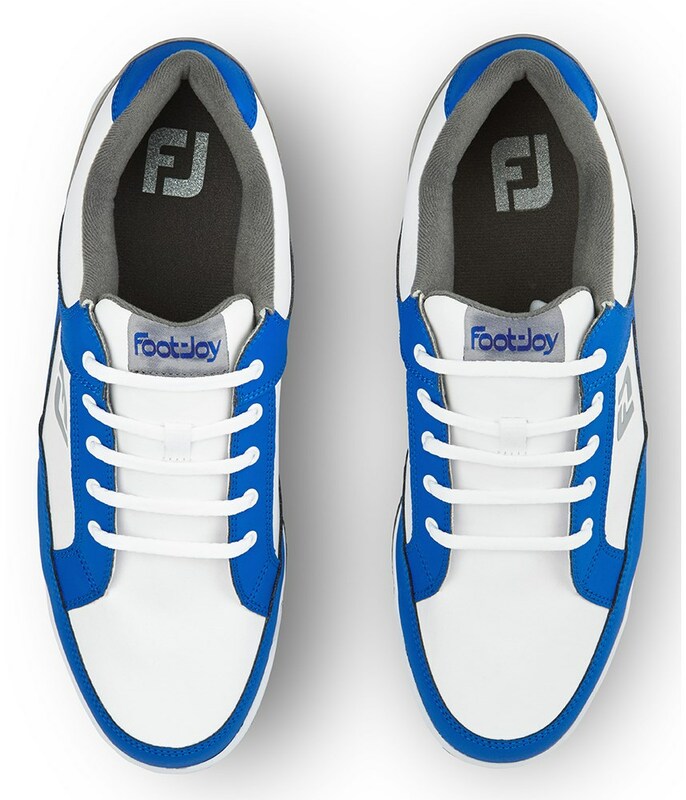 FootJoy have used an easy to clean synthetic leather to deliver comfort and the retro style. The upper that FJ has used is also 100% waterproof for the ultimate performance. 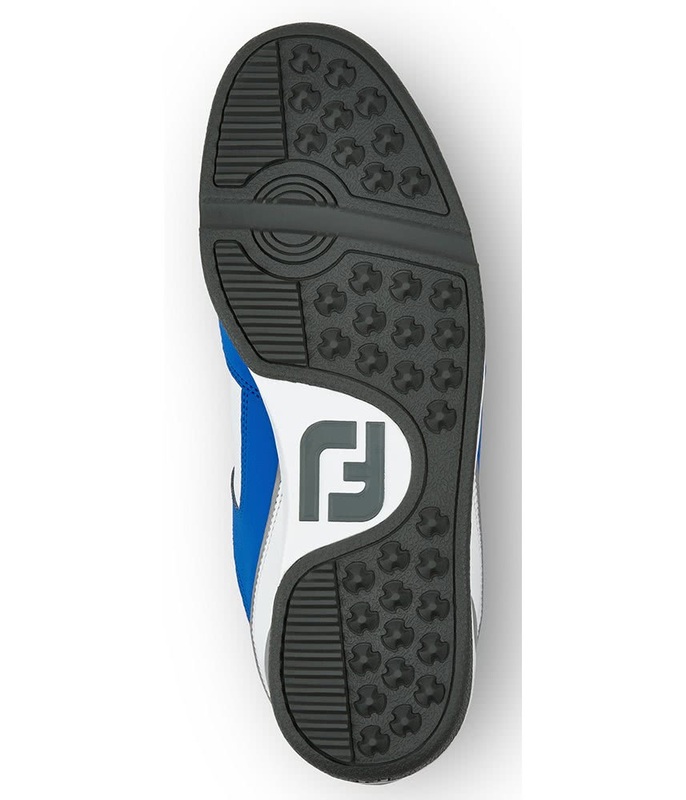 A cushioned midsole unit provides incredible responsive cushioning whilst delivering support that will reduce foot fatigue towards the end of the round. 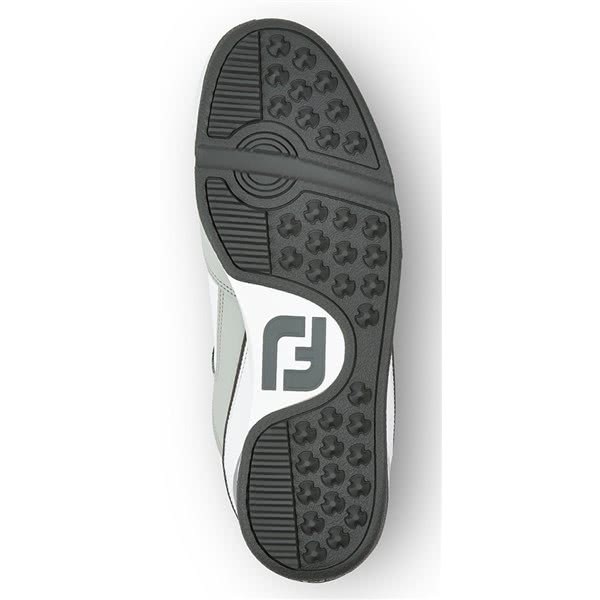 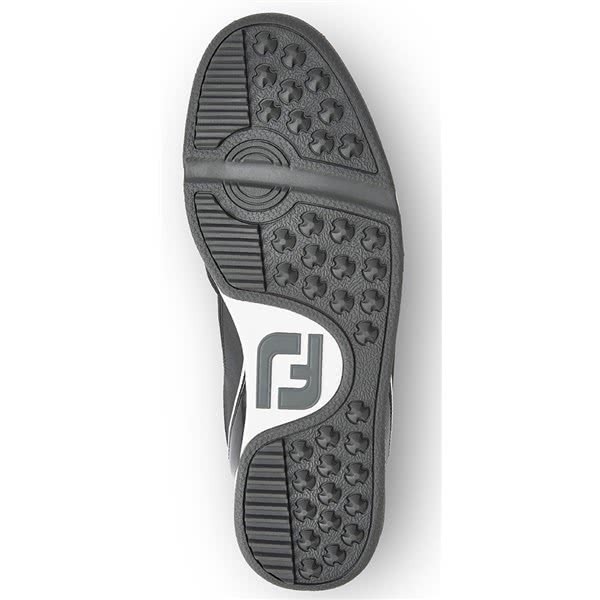 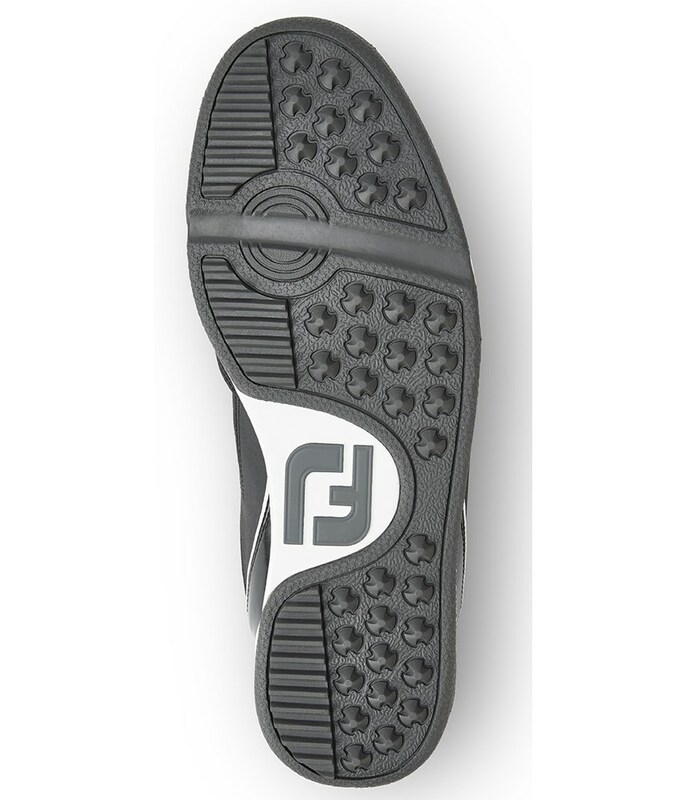 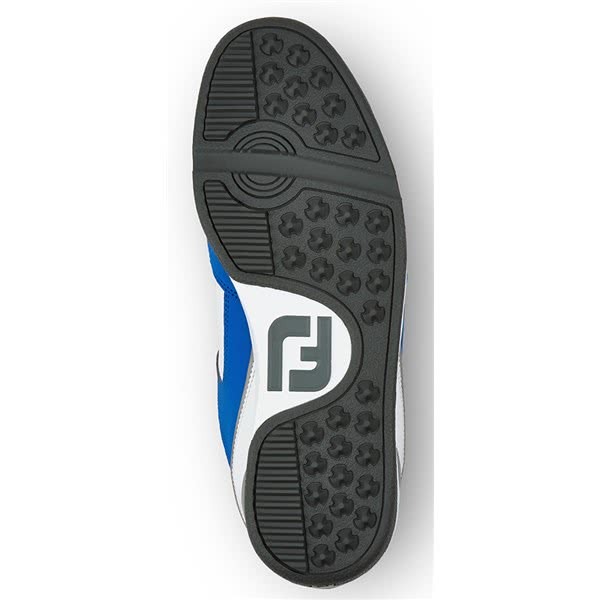 To provide exceptional levels of grip, traction and stability FJ have used a durable rubber spikeless outsole design.